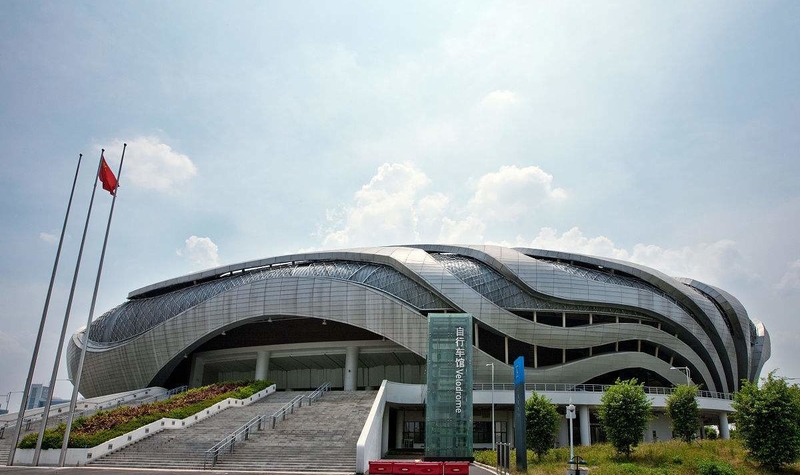 On 2nd– 4th November 2018, the 27th WMC China National Memory Championships will happen at University Town Sports Centre, Guangzhou, China with an estimate of over 500 competitors. Competitors are divided into four age groups ——kids group, junior group, adult group and senior group, and they will competein 10 standard disciplines as regulated by the World Memory Sports Coucnil , including names and faces, binary digits, speed cards and abstract images. Dominic O’Brien, the 8 time World Memory Championship, will be present in this year’s China National Memory Championships as a VIP and Level 5 memory arbiter of GOMSA (Guild Of Mind Sports Arbiters). This championships is guided by Asia Pacific Memory Sports Council (APMSC) and hosted by China Organizing Committee of the 27th World Memory Championships. The China National Memory Championships returned once again to Guangzhou after five years since 2013. 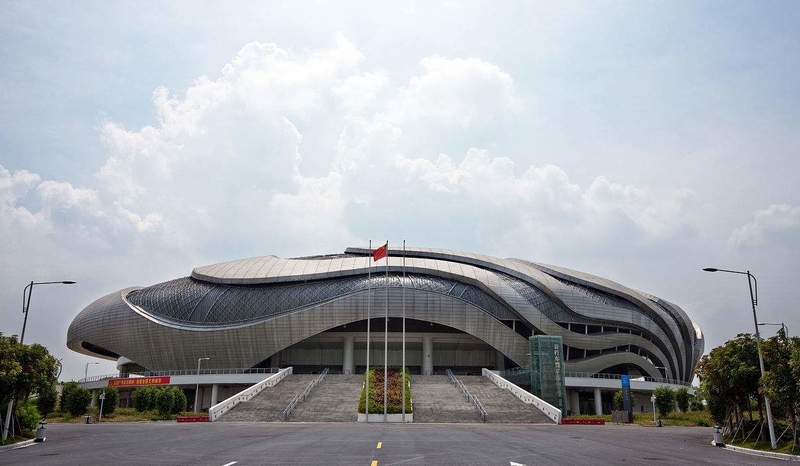 Guangzhou is the base camp for China’s memory sports since 2010 when Guangzhou held two World Memory Championships consecutively, which attracted numerous international media, including CCTV and NHK. During the last 7 years, China’s memory sports has grown fast, and the number and the competitors have been improved significantly both in size and level. 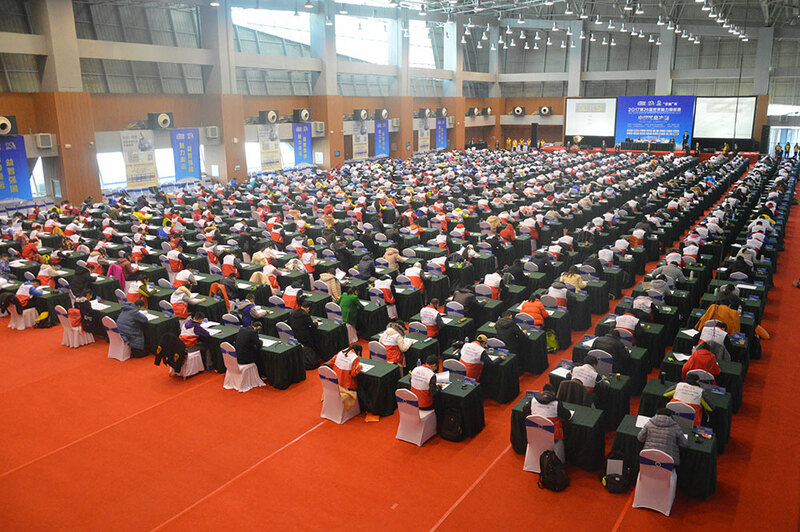 For instance, the 26th WMC China National Memory Championships 2017 held in Dalian, China attracted 569 competitors, which number set a new record in the history of China National Memory Championships. Besides, in December 2017, at the 26th WMC Global Finalheld in Shenzhen, China, 157 Chinese competitors successfully won the title of “International Master of Memory”(IMM) and helped Chinese team to be No. 1 in national teams. 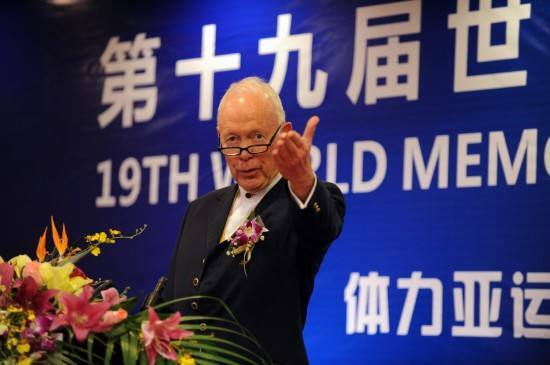 Mr. Lester Ho, the Chief Arbiter of Asia Pacific Memory Sports Council (APMSC), said that in recent years, China’s memory sports competitions present three features ——younger ages, fast update and strong ability. For examples,in China’s city-level pre-qualification competitionsthis year, juvenile competitors aged below 18 accounted for about 77.2% of all competitors; also, the size and the level of competitions, appearances of new champions and new records all improve fasterthan ever; in addition, a growing number of Chinese competitors constantly broke world records in different disciplines.